Clients stepping into Waltham Road’s Beauty Progress Thai Massage Spa are assailed by wonderful aromas and gentle music in a cocoon of warmth. This haven of calm is where beauty treatments by leading therapists Wendy Barker and Fiona Edwards are administered. Both Wendy and Fiona have extensive beauty and spa experience. Wendy established a well renowned Spa in 2000, before opening Beauty Progress Thai Massage Spa in 2007. Rapid growth has meant that Wendy recently welcomed Fiona Edwards to the team. Fiona’s experience as a therapist also spans decades, as does that of Thai-massage therapists, Anne and Orn. The team uses naturally formulated, plant-based ‘GERnetic’ products, which originated in France to heal third-degree burns. The fine molecular structure and efficient delivery system of these products allows percutaneous penetration, similar in activation to slow-release medical patches. Wendy finds GERnetic superb for sensitive or sun damaged skin and for those susceptible to eczema. 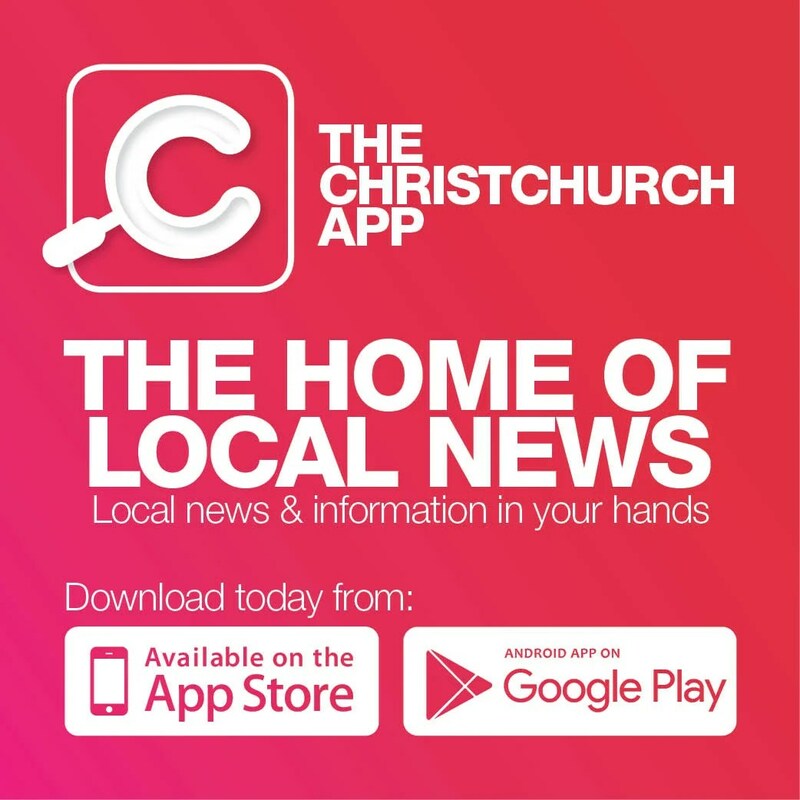 It’s especially great as a skin-defence system for those suffering reactions to the recently-chlorinated Christchurch water. 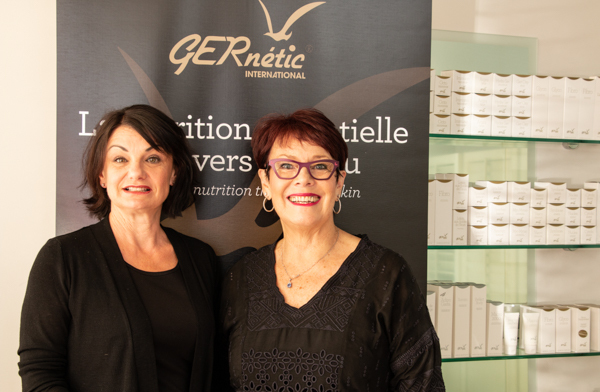 Also ideal for mature skins, GERnetic’s anti-ageing properties have produced spectacular results; firming skin, lifting facial contours, improving skin tone and reducing fine lines and blemishes within a few weeks. In celebration of Fiona’s return to the spa, Wendy is promoting her Pure Indulgence Treatment; a holistic hour and a half of rejuvenating tension-relief massage for feet, face, back, neck and shoulders.